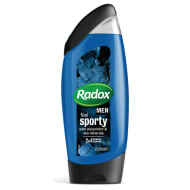 Come to life with the specially blended natural ingredients in Radox. 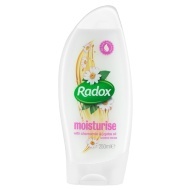 Choose from our wide range of Radox products, including Shower Gel and Bath Cream - in a number of different varieties. 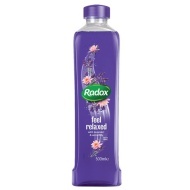 When it's bath or shower time, let Radox help you to relax! Pamper yourself with radox shower gel and bath cream.